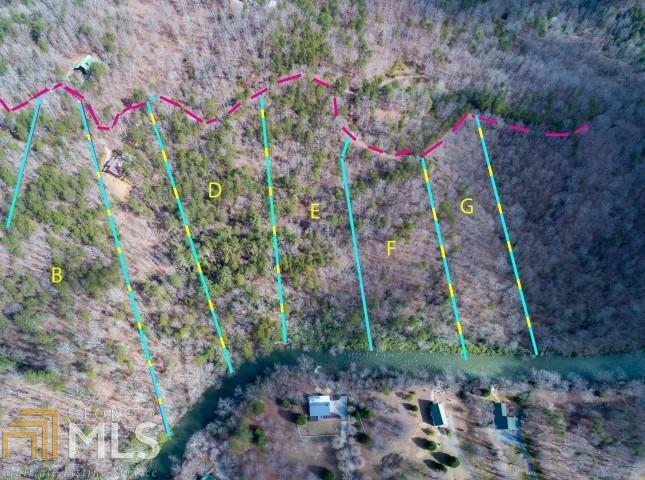 Looking for ACREAGE on the Chattahoochee River? Rarely are river front lots of this size available. 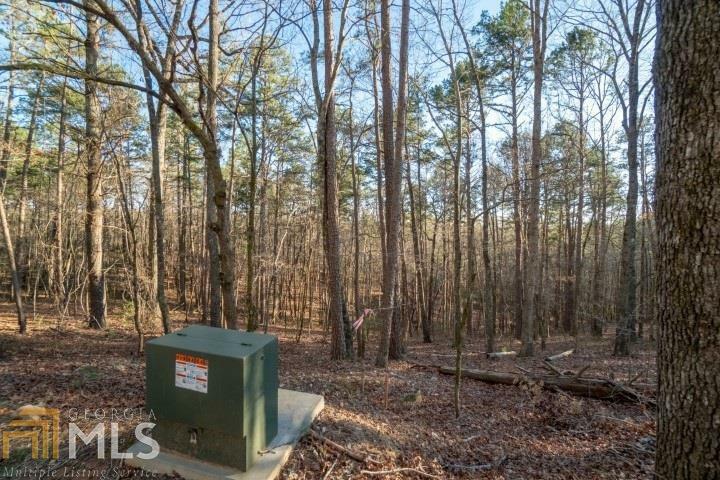 Tremendous potential for your home to be located on the banks of the Chattahoochee River. 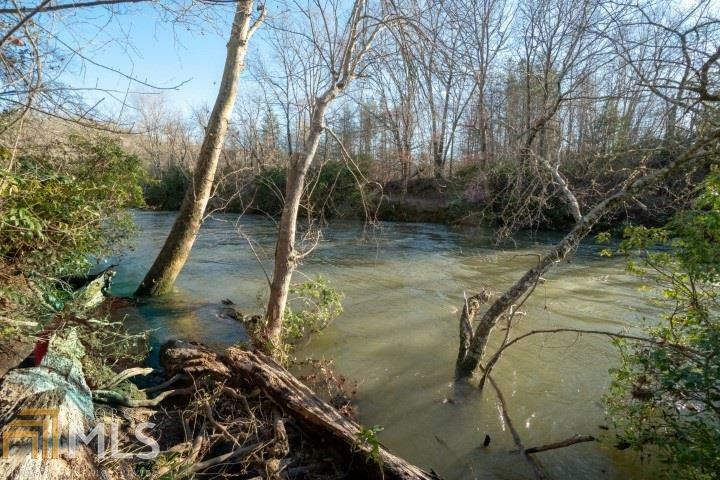 Multiple lots available!Enjoy trout fishing, kayaking, canoeing or just watch the river flow! Enjoy peace and quite in the northeast Georgia Mountains. 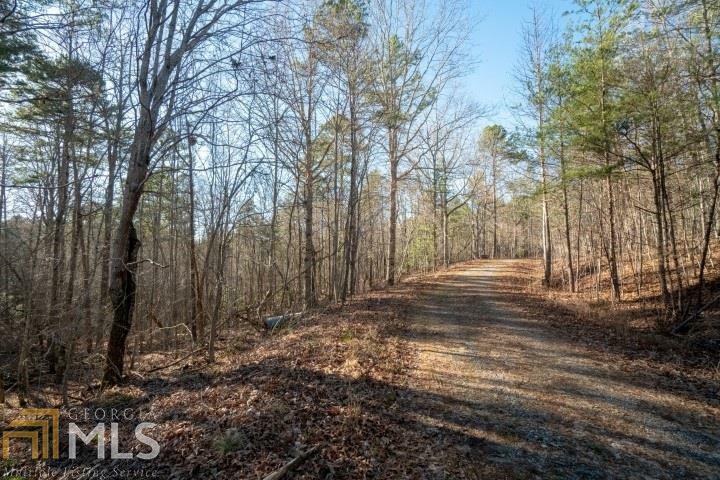 Just a few minutes from Clarkesville or Helen, the national forest, waterfalls and hiking trails. In this river community most lots are of a similar size, offering the best in privacy, yet with a neighborhood feel. Call for your appointment today!